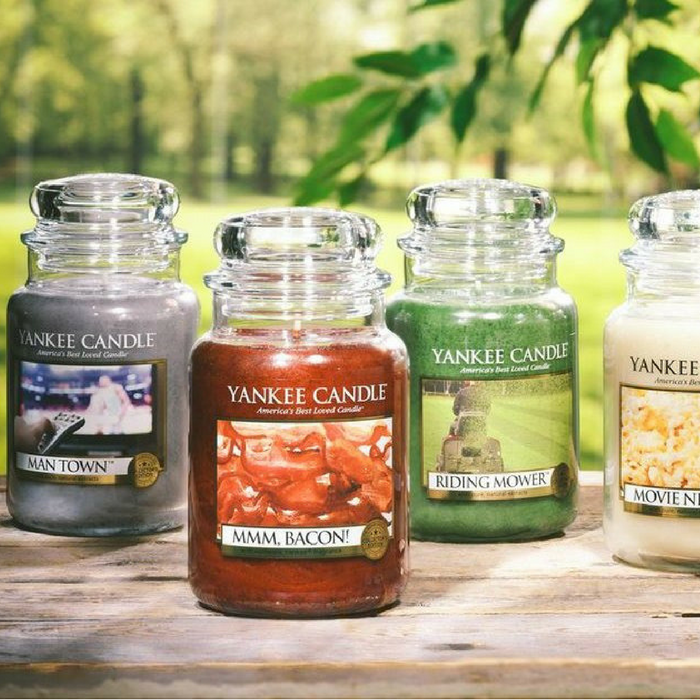 Yankee Candle Just $5.50! Down From $11! You are here: Home / Instagram / Yankee Candle Just $5.50! Down From $11! For a limited time only! Hurry over to Yankee Candle where they are offering Buy 3 Get 3 FREE Sale when you use promo code GIFTS3 at checkout! As an idea, you can get Small Jar Candles for just $5.50 each (Reg. $11) or Large Jar Candles for just $14 each (Reg. $28)! Shipping is FREE on orders $100 and above!